On Sunday, April 28, Rye Presbyterian Church will hold its 25th annual Church and Justice Service. Once again, the regular worship services will be led by people who have been previously incarcerated, typically for 20 years or more, in a New York State prison. This unique and powerful service sprang from Rye Presbyterian’s involvement with New York Theological Seminary’s Master’s in Professional Studies program at Sing Sing Correctional Facility. Annually, men who had been part of that program and released to lead productive lives in society were called to participate in every aspect of the regular church service, from the opening call to the closing benediction. The congregation is joined for this service by other former inmates, as well as their families and friends. In each of the past 24 years, a different man has filled the pulpit to share his vision of the power of redemption and the common humanity we all share, regardless of race, religion, or class. Among those guest preachers have been Baptists, Methodists, Muslims, Catholics, some without denomination, and even an occasional Presbyterian. 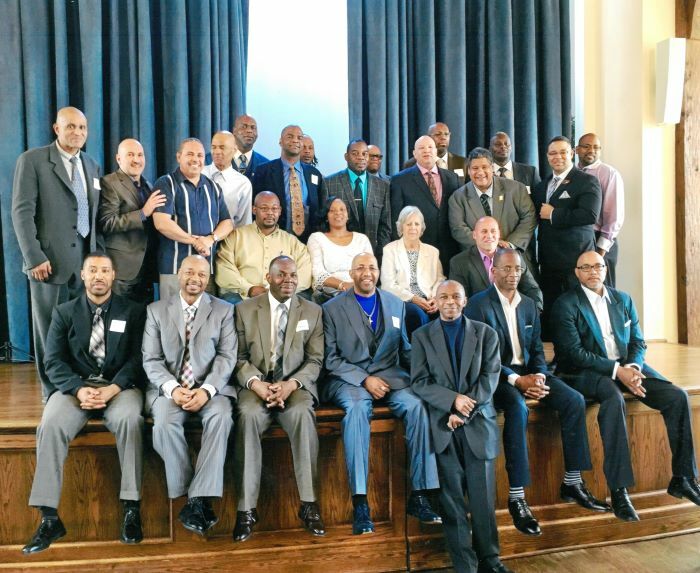 Many have provided the congregation with a vital understanding of the criminal justice system and the ability of thousands of men and women to emerge from the prison system and make contributions to a positive society. Rye Presbyterian Church invites all to join in this year’s Church and Justice Service on April 28 at either 8:30 or 10 a.m.
Has Rye Become Too Gentrified?